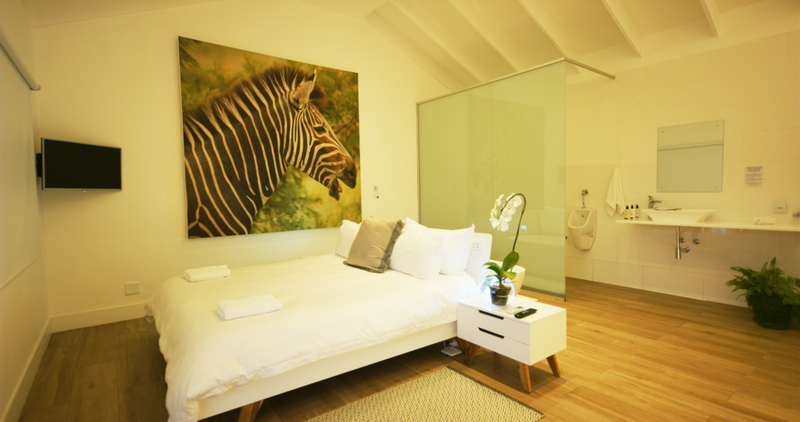 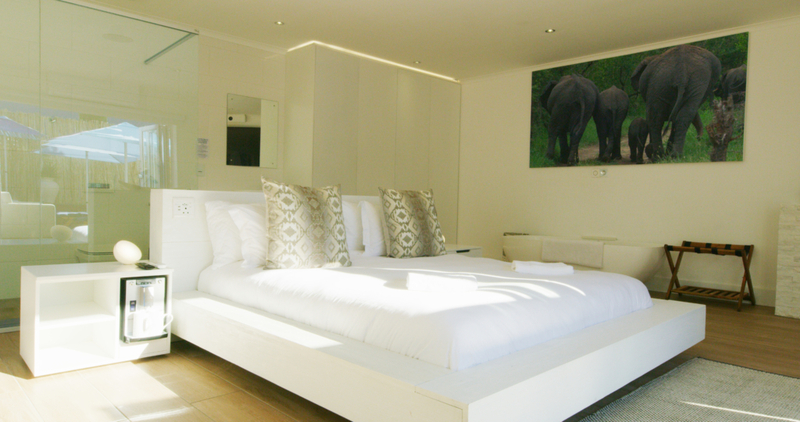 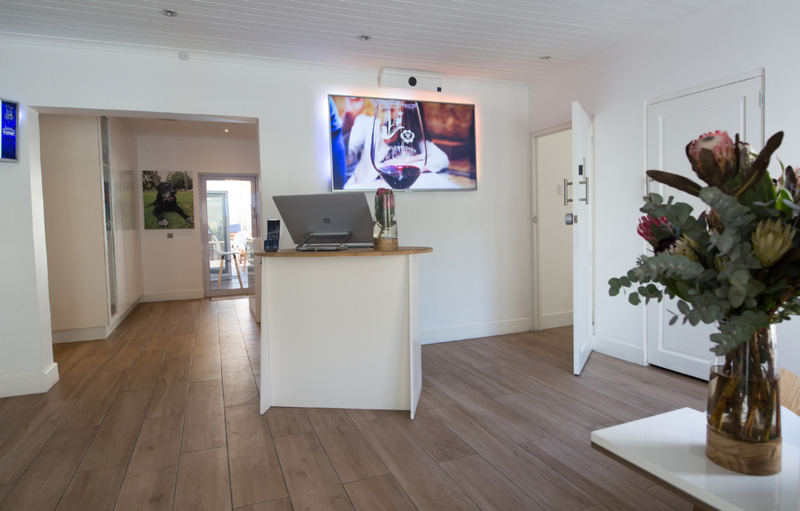 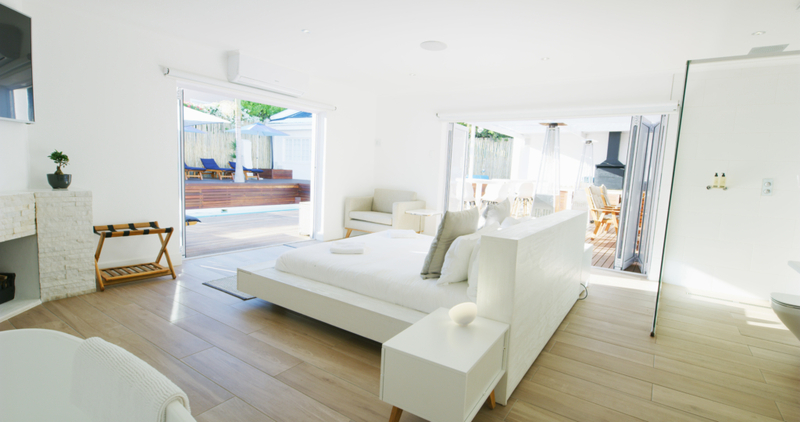 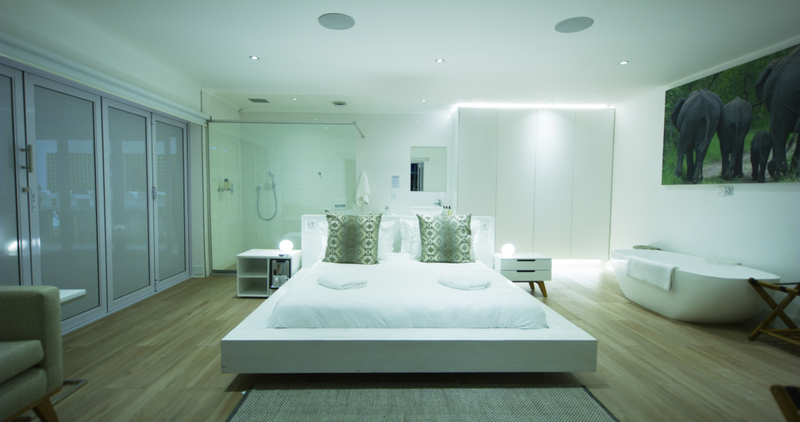 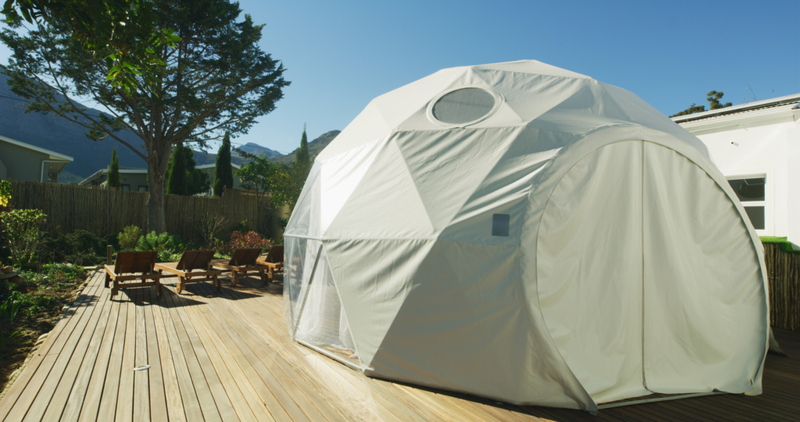 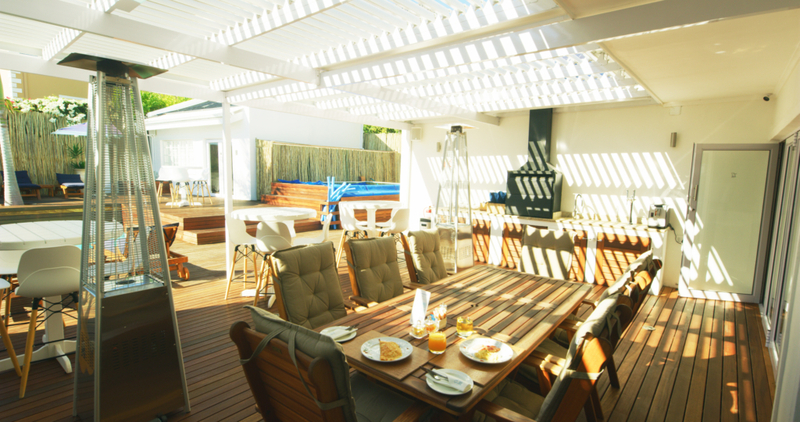 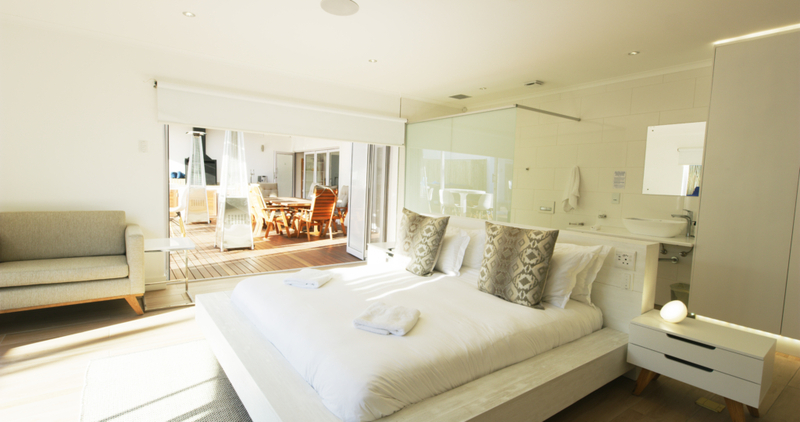 theLAB LIFESTYLE Franschhoek is a fully automated, modern 12 bedroom guesthouse in the heart of the Cape Winelands, were theLAB voice control system is integrated in all the rooms, operating your light, blinds, music, coffee machine and shower. 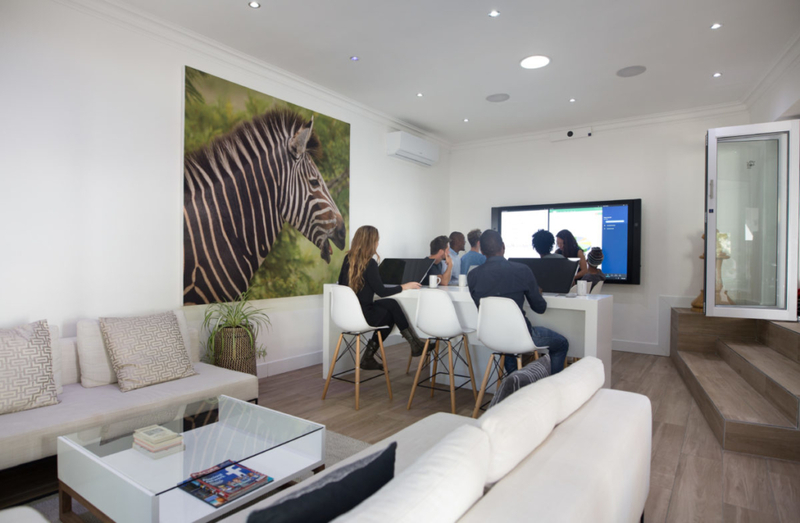 We also offer a hi-tech conference facility with our specially imported 84-inch Microsoft Hub. 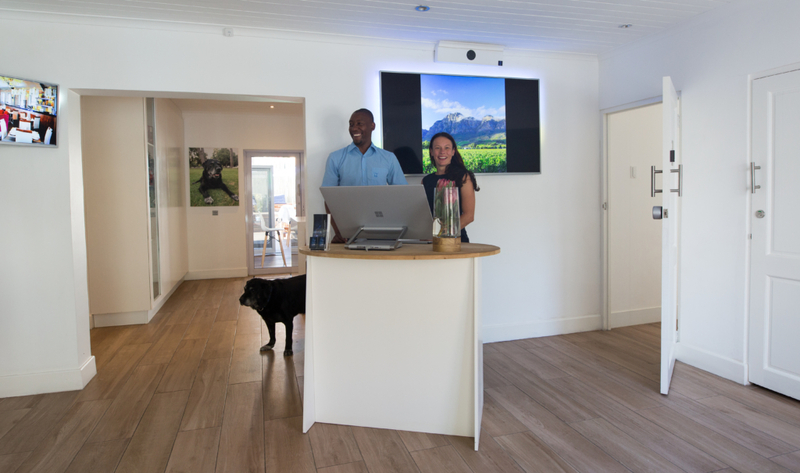 We offer on site catering as well as an extensive wine rack which includes 40+ Franschhoek wine farms. 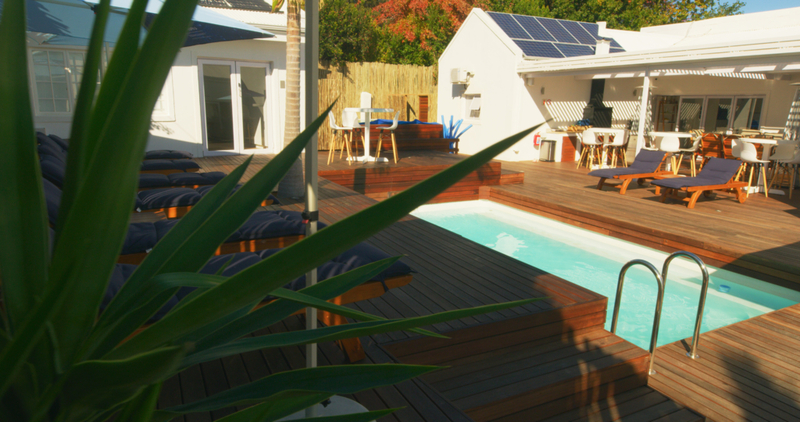 Guests can make use of our Sauna, Jacuzzi and heated pool. 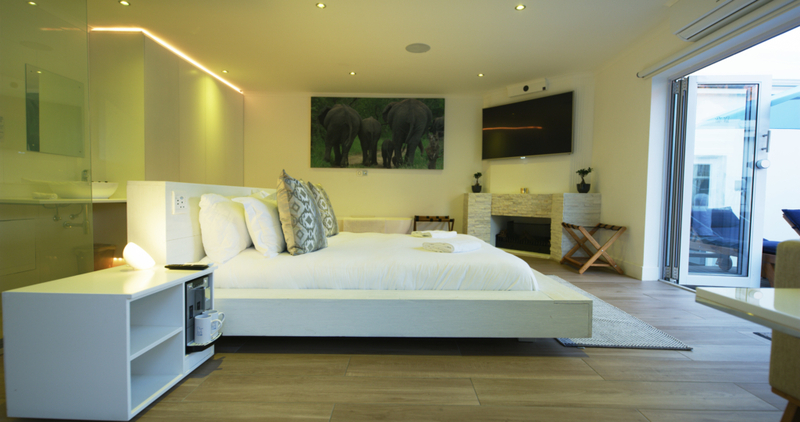 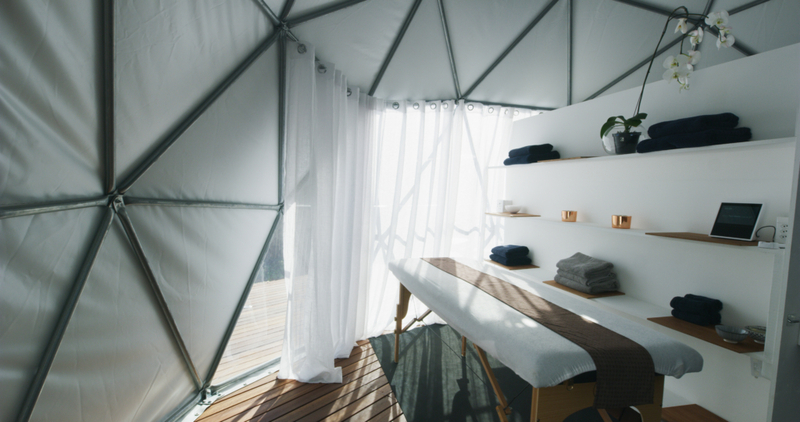 Guest can book a treatment or massage in Garden room(Spa), or hire mountain bikes and road bikes as well as our electric scooters. 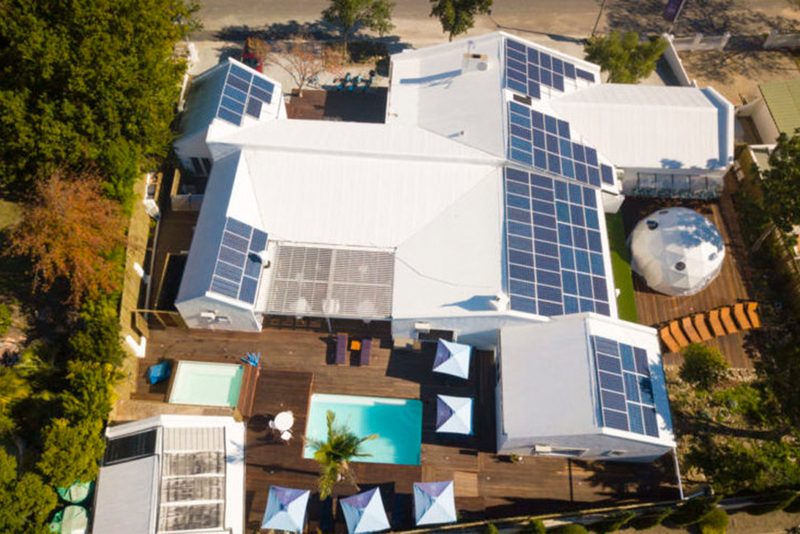 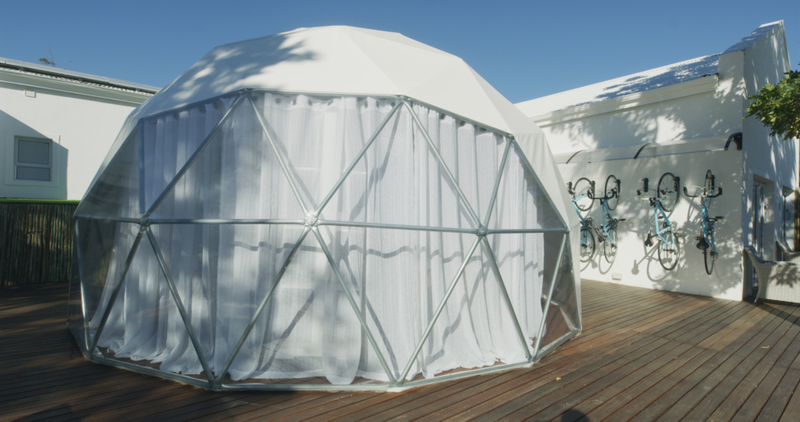 We have an eco-conscious ethos with solar panel-derived energy.